Le Coq Sportif have developed this comfortable sandal to suit those who constantly move between sports and lifestyle. With a contoured footbed, the Slide Sports are perfect for all-day wear and are designed to be flexible, durable and comfortable, for whatever the day throws at you! 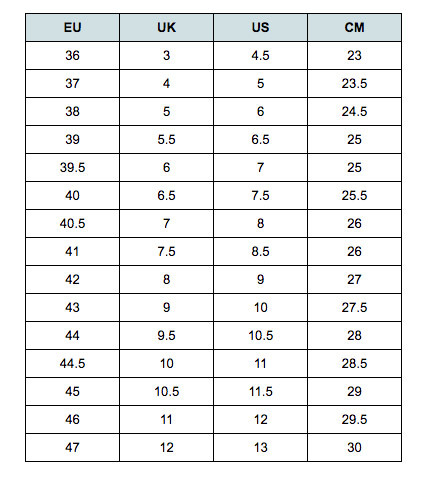 Available in men’s/women’s EU sizing - see size chart for correct fit! Le Coq Sportif was born in 1882 in the iconic Champagne region in France. Emile Camuset, the man behind the cult brand was fiercely passionate about sport. From humble beginnings making sports jerseys in his small workshop, he had birthed a worldwide sporting icon that would become the world’s most prestigious name in sport. From clothing to footwear and sporting goods, Le Coq Sportif quality products have stood the test of time and continue to power athletic prowess on the world stage and in the everyday. *Don’t Pay refers to the standard retail price for the same item as reported by Westbrothers on 02/04/2019. Great design! Really nice fit for women, as some unisex shoes are not so good. But these look and fit fantastically! Good quality sandals comfortable soft easy to wear nice for the budget.beautiful!